1. What is Business Contingency Planning? 2. What Does a Contingency Plan Look Like? 3. How Does Contingency Planning Fit into the Overall Business Plan? 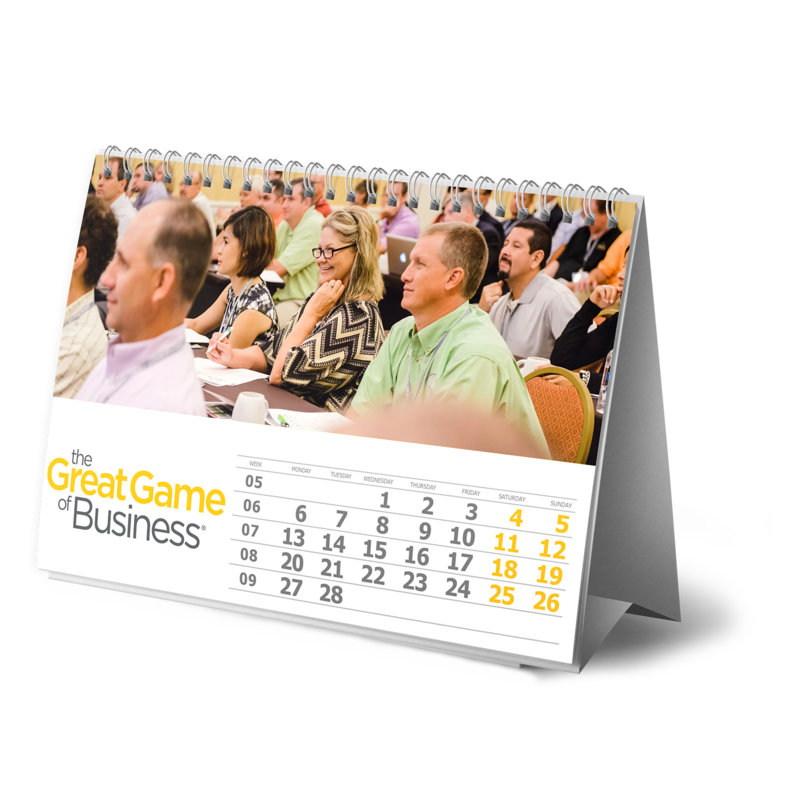 At The Great Game of Business, we define contingency planning in business as the proactive process of planning for both the short-term and long-term security of a company. Contingency planning is sometimes known as the “Plan B,” and is most often used in risk management, business continuity, and strategy. Too many businesses get into trouble because they don’t have well-designed contingency plans, or perhaps don’t have any plans at all. Those that do have a business planning process in place often focus only on things like sales projections and ignore potential negative events that they’d rather not think about. Contingency planning is a powerful tool because it helps uncover weaknesses so that they can be proactively addressed, which ensures that a company can rally quickly when things go off course. What Does a Contingency Plan Look Like? We define contingencies as products or services that have been researched, developed, and cost-justified, and are ready to be activated on very short notice. Based on this definition, consider what you would do if one of your biggest customers suddenly went out of business? A contingency plan to deal with this possibility might include anticipating this risk, exploring opportunities for revenue replacement, or identifying company-wide changes that can soften the impact of a significant revenue loss. Our business coaches partner with business owners and leaders to develop contingency plans with the help of our growth and contingency evaluation template and High-Involvement Planning playbook. How Does Contingency Planning Fit into the Overall Business Plan? These activities work together to support the broad goals and future direction of the organization. The business planning process is an integral part our open-book management structure. However, we do things a bit differently than everyone else. Our High-Involvement Planning process taps into the collective knowledge and experience of an organization by involving employees at all levels. While this may seem unnecessary or impractical, our process has been proven time and again to engage employees and produce positive results. Contingency planning is just one component of the sales planning process, and it actually complements strategic and financial planning. Without a backup plan in place, all the hard work put into future plans can get derailed. The process of developing contingency measures takes you out of reactive mode and puts your organization into a proactive stance. In fact, contingency planning can actually can be a source of innovation that makes you stand out from your competition. Realizing the importance of having a contingency plan is the easy part. Knowing how to put one together is a whole different story. The following five actions are essential for creating a great business contingency plan. A contingency plan is typically activated when revenue drops unexpectedly. However, a plan may also be used for more positive growth situations. These might include incorporating a contingency plan into next year’s sales growth plan or activating the plan in response to a sudden increase in customer demand or new market opportunities. Once a contingency plan is activated, you must define another one to take its place. Remember, a contingency plan is a living document, and is meant to be revised or updated on at least a quarterly basis. By making contingency planning a regular part of your planning procedure, you ensure that you are always prepared to respond to crises and mitigate the damage from everything from small problems to worst-case scenarios. Once supported by your overall business planning process, a rock-solid contingency plan helps ensure growth and sustainability.